From the author of the much-loved, best-selling Mishaps in Millrise, a brand new four-novella-part series, Once Upon a Winter- come and fall in love this Christmas! Soulmates don’t just fall from the sky… do they? Hannah Meadows doesn’t believe in fate or destiny, or any of the other things people reach for when they lose control of their lives. That is, until a man arrives on her doorstep on Christmas Day begging for help. Hannah’s not the sort of woman to turn her back on someone in need, but this isn’t what compels her to aid the handsome stranger, nor is it his intense dark eyes, or the inexplicable feelings she quickly develops for him. A dream did inspire my first ever novel, but they’re generally so weird that you can’t make a sensible story out of them! The last dream I can remember well is one where I was with my family in Disneyland and I lost all our tickets to get home along with passports and money and all the luggage. I’m not quite sure what that was telling me but I woke in a right state! I first started writing properly in 2006 when I began an English course at university. I’d scribbled little stories for years before that but never tried to get them published and certainly never showed them to anyone! I finished my first novel in 2007 (a YA story) but it took me until 2011 to get it published because I’d been so busy with my studies and other things I hadn’t really had time to send it out to publishers and agents. I happily read lots of other genres, and I do write in other genres under pen names too. I love to write depending on what mood I’m in, so my YA books tend to be a lot darker, and when I’m feeling a bit more light-hearted, my romantic comedies make me happy as I get lost in their little worlds. I love the idea that my characters can do things I can’t in real life and get away with them, like Midnight in the Mishaps in Millrise series, who is naughty and mischievous and doesn’t give a damn about consequences! She’s who I’d like to be if I could get away with it. 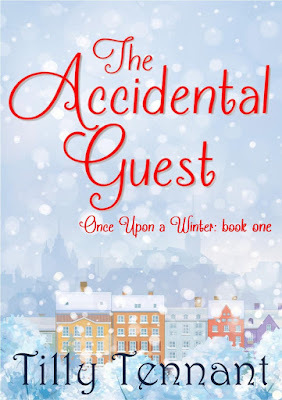 I’m currently writing a new series, and The Accidental Guest is the first instalment of that. 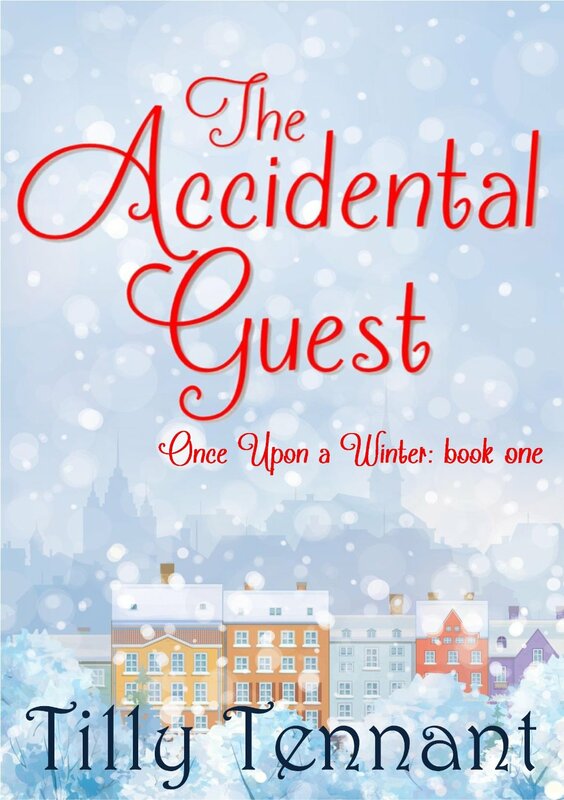 It begins with two sisters, Hannah and Gina, and Jess, Gina’s teenage daughter, having Christmas lunch when there is a knock at the door and a man standing there in the snow with no shoes, no coat, and no idea who he is. They decide to help him out, and he quickly becomes more than a stranger in need to them. I had originally started to write a different Christmas story, but I was bored with it and so I realised that if I was bored writing it then the chances were readers would be bored too. So I sat with my family and asked them to throw ideas at me about anything connected to Christmas and after about an hour, we came up with this together. I haven’t seen anyone reading a copy, because mostly they’re on a kindle so you can’t see the cover, but once I was doing a school visit and I mentioned to a group of year 9s what I’d written and one girl suddenly shot out of her chair with a big grin and said, ‘I’ve already read that!’ It was a lovely moment, and I was so chuffed that she had read it even before she knew who I was. I use more than one person. 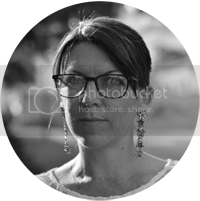 Some of them are done by a company called Paper & Sage, and some are done by a lady called Tash Webber. Santiago Cabrera as the mystery guest who arrives on Christmas Day. Kate Winslet would be good as Hannah, Suranne Jones as Gina and Emma Watson as Jess. It has to be The Princess Bride. I did actually see the film first, but when I read the book I adored it. I’m current reading The Chosen Queen by Joanna Courtney which is an historical romance and is fascinating. Before that I read Fairytale Beginnings by Holly Martin. I’ve been struck by Joanna Courtney’s debut book, and I think she’s definitely someone to watch. All over the place! Basically, wherever I can find a bit of peace, which might be at the kitchen table, might be in the spare bedroom, or can often be the local Starbucks. I’ve been meaning to get a little outbuilding in the garden for the last two summers to turn into an office but it just hasn’t happened yet. I wanted to act, and then I wanted to be a pop star! I did try to be a pop star and I even had a couple of TV appearances during the late eighties after winning a competition, but I soon realised that it wasn’t the life for me. I’d always been an avid reader too, and I remember vividly telling a friend that if I didn’t become a famous singer I would write books. So…. Someone really short! Maybe Jenna Coleman, I think she’s quite short (sorry Jenna). Top drink to make you tipsy? Wine – a sniff of the bottle and I’m anyone’s. Sky high heels or closer to the ground? Flatties. Despite needing the height I fall off big shoes. E.L. James or Jilly Cooper? Neither. Sorry! Cry baby or tough cookie? Total cry baby! Exotic beach or enchanted forest? Forest – as long as I can have bug repellent.